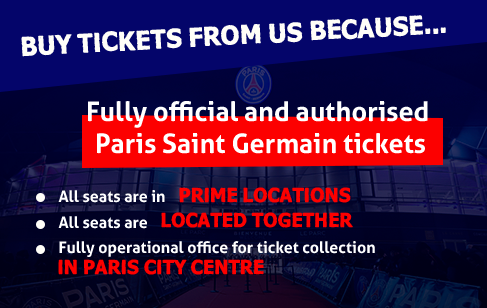 We are an official store for Paris Saint-Germain at Parc des Princes for all home matches. This French Football League will undoubtedly be a thrilling affair for all football lovers. Here you can find all home matches of PSG.